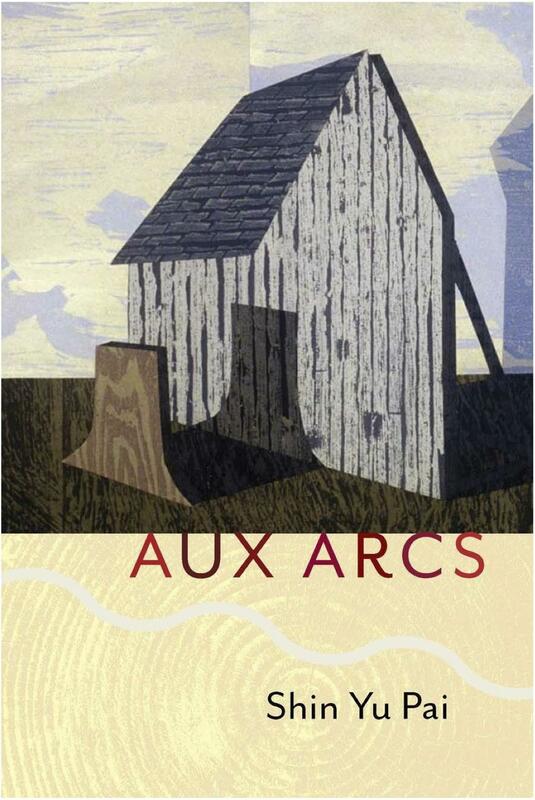 For this week's Poem of the Week, Shin Yu Pai reads "Inner Space" from her collection "Aux Arcs." Daniel Chacon contributes this week's Poetic License with a remembrance from his high school days. It's entitled "Two Stupid Boys."